Envision the perfect way to achieve your unique lifestyle. Financial planning is different for everyone. Our team works with you to make your dreams a reality. You may not realize it, but financial planning encompasses many different aspects. The possibilities are endless. 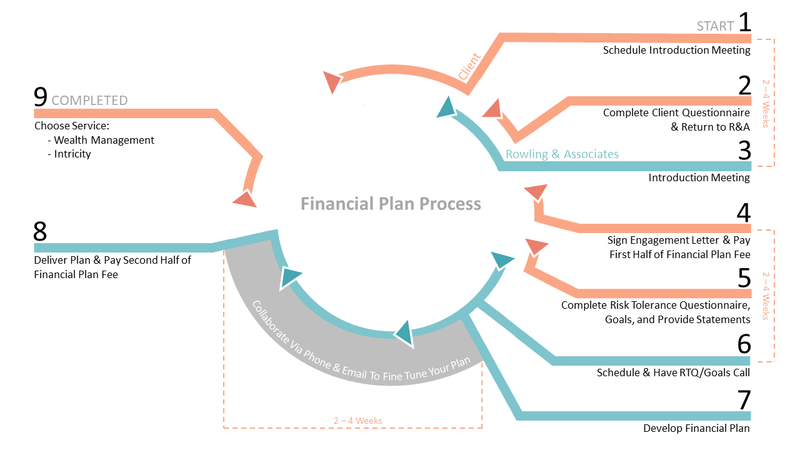 Decide what you want your future to look like and fee-only Rowling & Associates will work with you to create a financial plan to get you there. Call today to schedule your free introductory meeting and embark on your financial planning journey.